How delightful to be at a Celtic music session, listening to enchanting tunes from Ireland, Scotland, Shetland, Cape Breton, and of course our own Celtic-influenced New England music. Part of the magic of such a session is the intuitive interaction between musicians, a spontaneity that can only come from years of familiarity with the repertoire. That’s what you’ll experience at this Music in Bass Hall concert as some of the region’s finest performers come together for an evening of Celtic music. Skip Gorman’s natural affinity for Celtic music has been reinforced by his many trips to Ireland, Scotland and Shetland. He masterfully captures the intricacies of each genre with his fiddling. 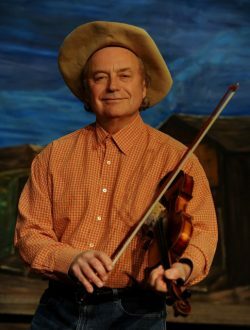 Skip’s breadth as a musician includes also being a master mandolin player (in the tradition of Bill Monroe) and a cowboy singer. Jane Orzechowski has been a mainstay at contra dances for several decades. 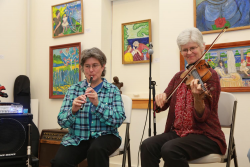 Her original interest was in Swedish fiddling, but her repertoire quickly grew to include all the influences, including Celtic, that form the basis for New England contra dance music. Sarah Bauhan stared playing flute and penny whistle as a teenager, and while her music encompasses the broader New England styles, she has a special affinity for Scotland, where she visits as often as possible. 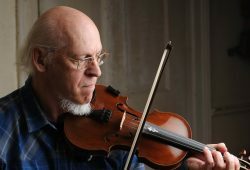 Randy Miller co-authored (with Jack Perron) and published the New England Fiddler’s Repertoire, Irish Traditional Fiddle Music, and William Marshall’s Scottish Melodies. He has played for dances and concerts throughout the US, Canada, and Europe. Roger Kahle is a stellar guitar player whose innovative explorations of DADGAG tuning put him in demand at regular sessions in central New England. 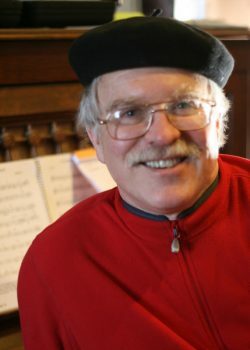 Gordon Peery has played piano for contra dances for over four decades. He moves seamlessly from high-energy accompaniment for driving reels (one fan called his style “barrelhouse Irish”) to subtle accompaniment for delicate airs. While these musicians have played in various configurations with each other for many years, this is a rare opportunity to hear them all performing together. 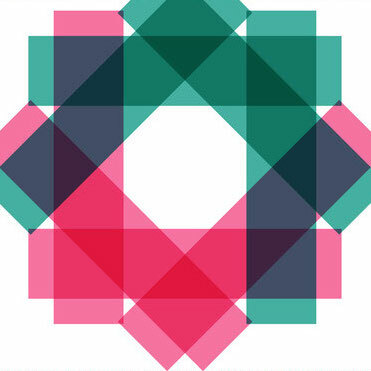 Tickets: $20 ($18 for Monadnock Center members, seniors and students). 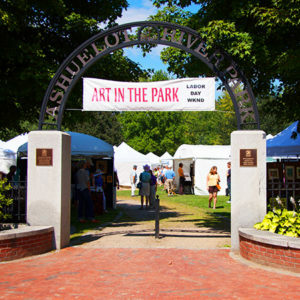 Purchase your ticket online below or call us at (603) 924-3235.